1.Does the viper alarm have a built in kill start in it? Or do I have to add in some relays? 2.If i want my a.c or heater to turn on what wires do i connect together? Ok these are all the questions I have thanks. 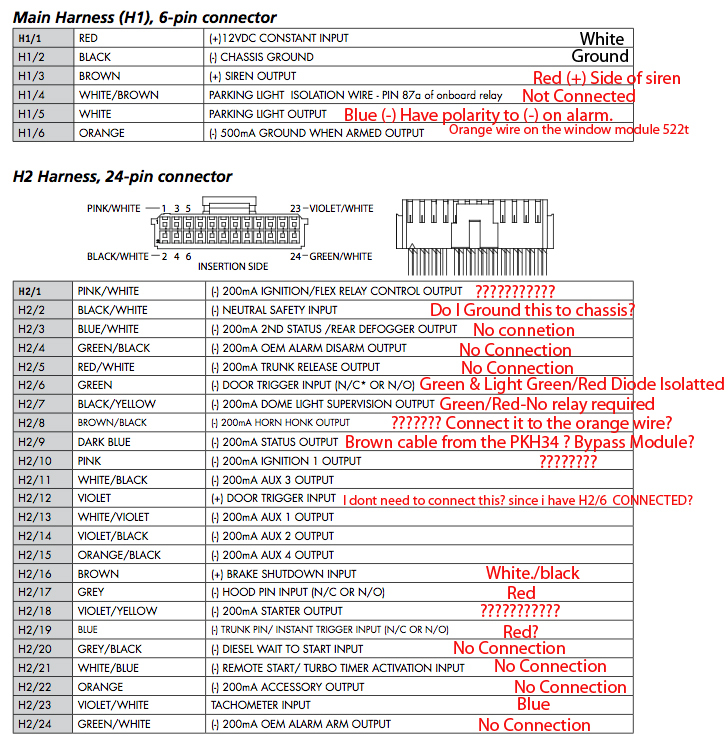 Also let me know if im missing any diodes or relays thanks. And here is the questions for the alarm.